The International Competition Network (ICN) is an international body that serves as a specialized yet informal venue for maintaining regular contacts and cooperation among competition agencies. Annual conferences and workshops provide opportunities to address practical competition concerns, as well as discuss working group projects, address and their implications for enforcement. The OECD Committee on Competition Law and Policy is the chief international forum of discussions on important competition policy issues. Aside from holding regular meetings, the Committee’s work takes the form of best practice roundtable publications and other recommendations. 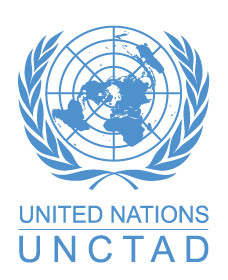 The Competition and Consumer Policies Programme of the United Nations Conference on Trade and Development (UNCTAD) services the Intergovernmental Group of Experts (IGE) on Competition Law and Policy and the Ad-hoc Expert Group meeting on Consumer protection policies annually. It also undertakes competition policy peer reviews, publishes the UNCTAD Model law on competition and the Handbook on competition legislation, and implements sector-specific as well as economy-wide competition and consumer policies reforms.